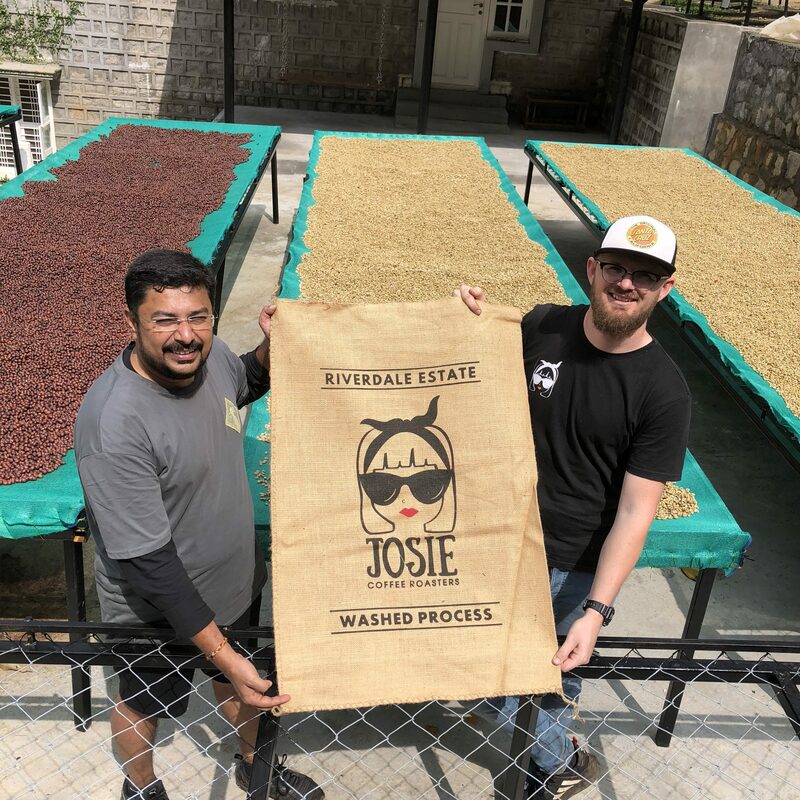 There’s a first for everything and this month marks a first for us… Our April roaster is actually an interstate roaster, a Newcastle based outfit going by the name Josie Coffee Roasters. 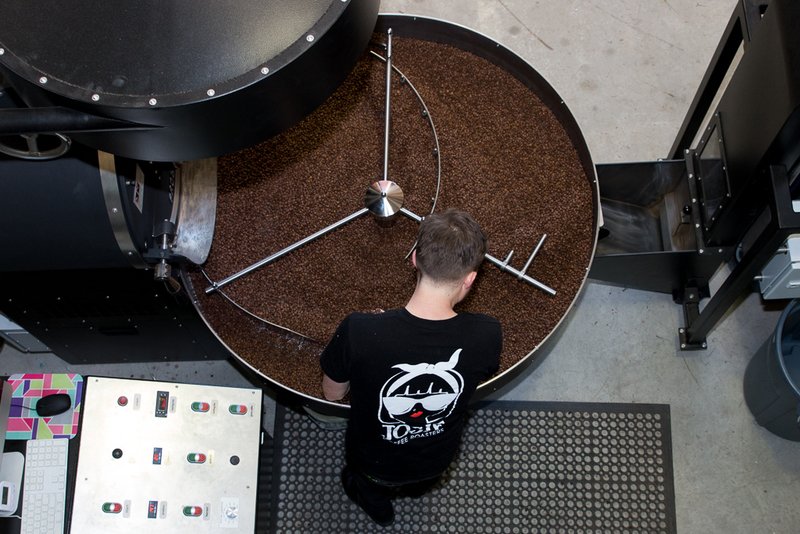 These days he oversees all production, green buying, quality control, logistics and single origin roasting for Josie Coffee – the brand he co-owns with wife Kate who looks after all things branding as a graphic designer by trade. Greg, with his solid barista background is the latest addition to the crew bringing his coffee nous to manage production roasting, wholesale training and just about everything else they can throw at him! Together, they’re driven to source great coffee from around the world and do their best to enhance it’s natural characteristics to ensure it tastes as sweet and clean as possible. They’re working their way to having all of the coffees in their blends purchased from farms they work directly with and have relationships with. 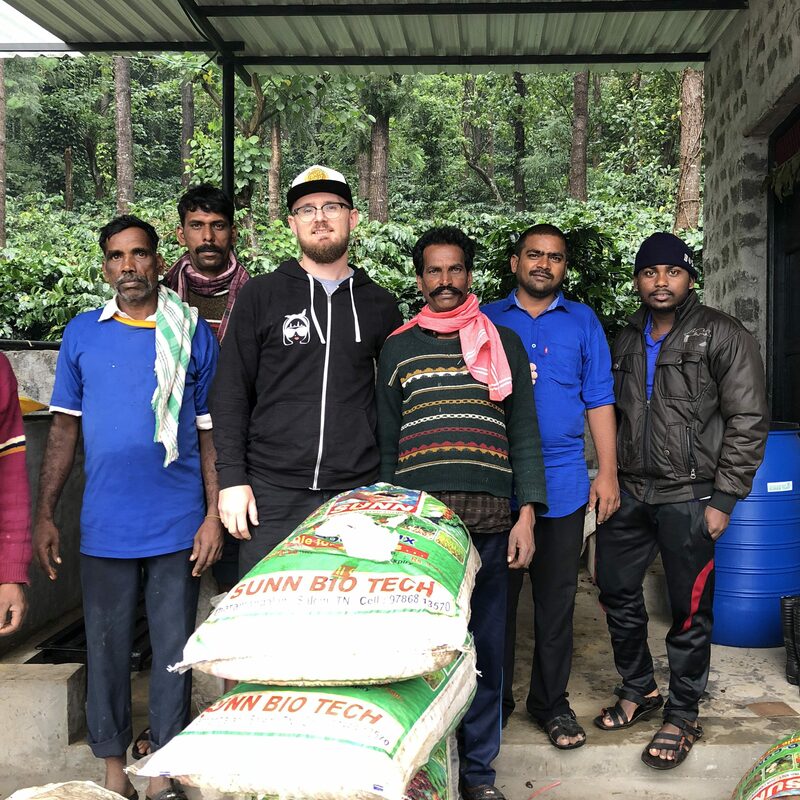 “We work closely with the crew at Riverdale Estate in India and are travelling to Colombia mid this year to visit Colombian farms we work with. After that we hope to set up something similar in Ethiopia.” Did we mention they’re also opening their own espresso bar at their roastery in Gateshead this year? Watch this space, 2019! You must be wondering, “Who is this Josie they speak of?” Their name and logo is actually a tribute to Chris’s cousin Josephine Edden, who tragically lost her life in a traffic accident in Melbourne’s CBD in 2015. Josie was a passionately talented barista working for Code Black Coffee and had been a part of the Melbourne coffee scene since she was nineteen making the big move from Newcastle to pursue her passion. Coffee was a huge part of her life and so Chris wanted to honour her in the best way he knew how. And we’re so sure he is doing her proud. 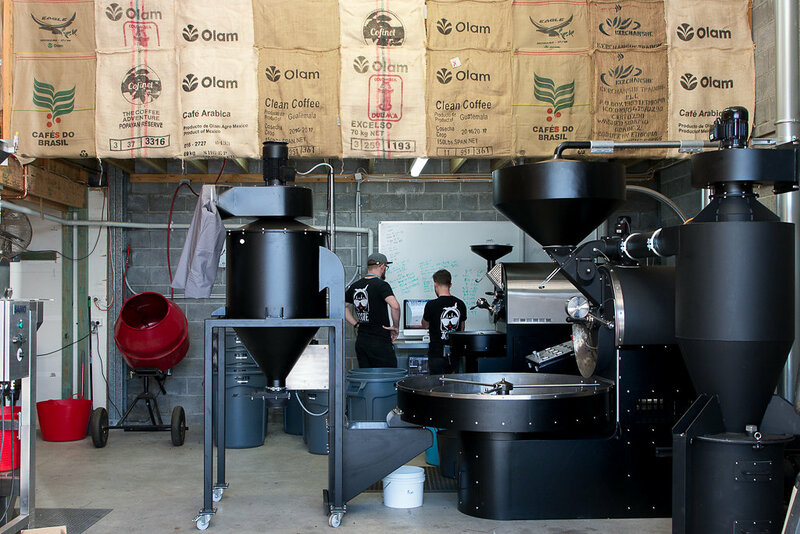 You’re tasting their Uptown Funk blend comprised of coffees from Brazil, India and Ethiopia. Taste chocolate, nuts and blueberry notes from this irresistible cup. Explorers also get to taste their Smooth Criminal blend. This mix of beans from Brazil and Colombia. This blend is targeted to be sweet, smooth and a little more mild. It has great caramel and strawberry flavours making it a real favourite for home users. You’re tasting their exciting Colombia La Palma and El Tucan Neighbours and Crops Las Palmas. Having undergone a lactic fermentation process, this results in a beautifully sweet cup, with a lingering tropical aftertaste that will no doubt leave you hankering for more. Explorers also get to try their Rwanda Vunga single origin. This is a washed coffee which has come from the Raw Materials coffee program. You can expect notes of pear, apple and vanilla in this stunning cup. 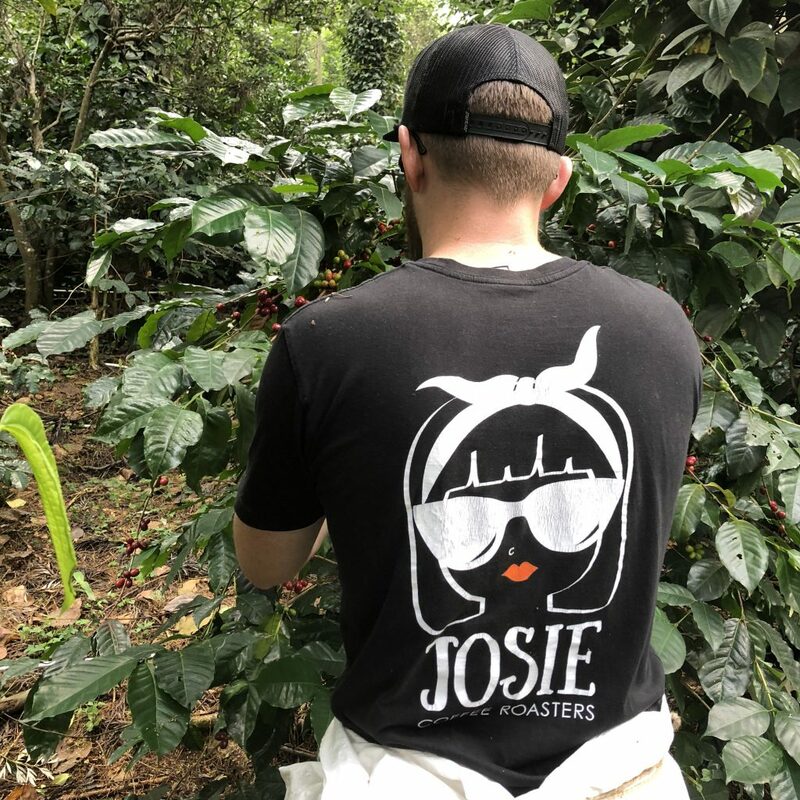 How are you enjoying Josie Coffee Roasters’ coffee picks this month?